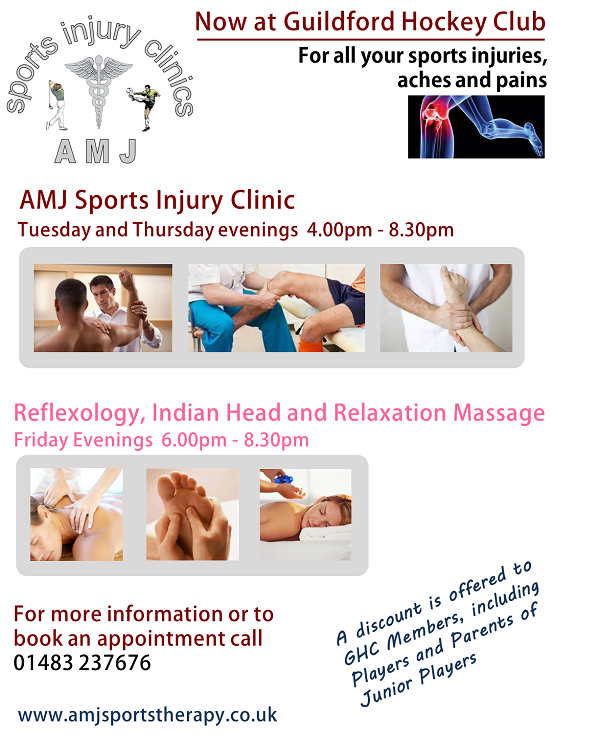 AMJ will be running a clinic on Tuesdays and Thursdays at the Club from 4pm to 8.30pm. Becky will be there on these days to offer sports injury services at discounted rates to GHC Members and Parents of Junior Members. Caroline will be at the Club on Friday evenings from 6pm to 8.30pm for Relaxation Massage, Indian Head Massage and Reflexology. 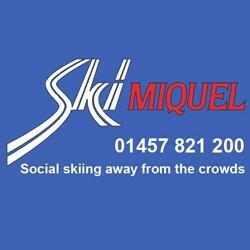 THIS FRIDAY 11 OCTOBER CAROLINE IS OFFERING FREE INDIAN HEAD MASSAGE TASTER SESSIONS!! Junior Parents won’t want to miss this ­ get a massage while the juniors train! !